2. 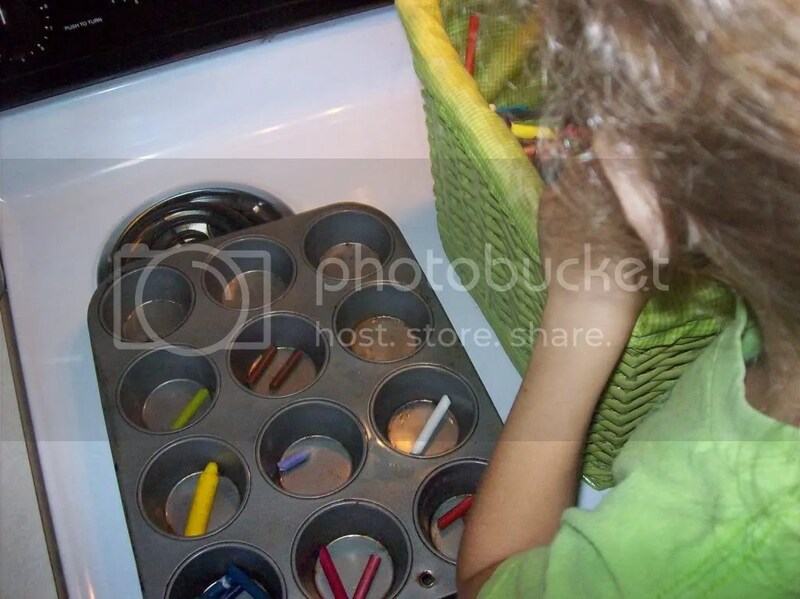 Bake at 200 degrees for 30 minutes, check to ensure that all crayons are melted and remove from oven. 3. Let cool for one hour, pop scribble cookies out of the pan and COLOR! what a cool idea! you could get some use out of the peeled-off labels too. 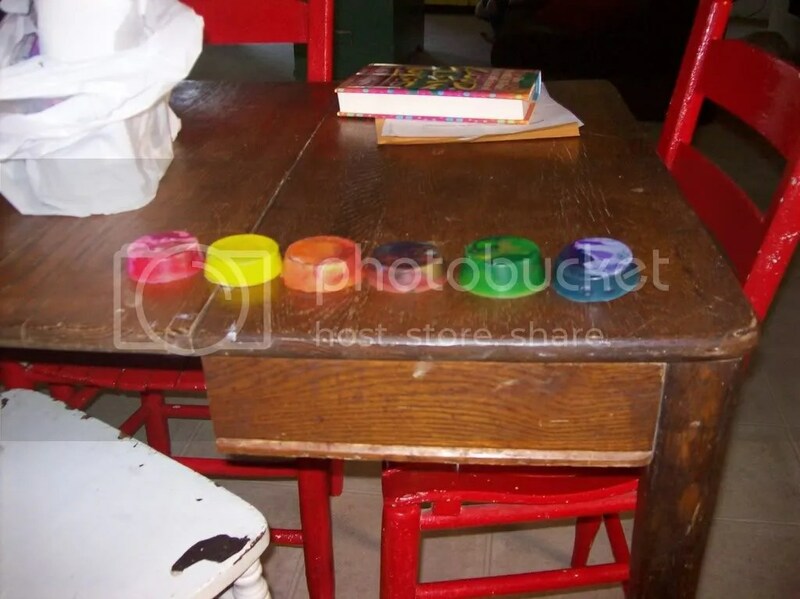 arrange the labels randomly on a table top and use the words to inspire poetry!